Northwood Homes for Sale | Crestwood, Kentucky | Northwood Real Estate | Louisville MLS | Joe Hayden Realtor - Your Real Estate Expert! View all Northwood Homes for Sale on the Louisville MLS listings below! Northwood real estate is located in Oldham County off of US 22 just to the East of Crestwood, Kentucky. The subdivision of Northwood was developed over 20 years ago and is actually composed of two neighborhoods, Northwood and Northwood East, that sit in a convenient Oldham County location. Both neighborhoods feature open spaces, large lots that are typically more than one acre, plus there is a wide-variety of interesting and unique custom homes in each neighborhood. In fact, you will find traditional farm homes, two-story homes, homes with contemporary flair, plus sprawling ranch homes that each exude great character and add to the appeal of the neighborhoods. Buying a Northwood home will be beneficial in many ways to you and you should give serious consideration to living in this desirable area. Homes for sale in Northwood typically range in price from $235,000 to over $475,000. Each home in the subdivision is a unique, custom-built home, which helps to create very attractive neighborhood both visually and in terms of drawing in home buyers. Northwood homes are found on spacious lots, most at least one acre in size with some as larger as five or more acres, which helps to provide openness and privacy in the neighborhood. Many of the homes have features that take advantage of their surroundings. For example, several homes have large, wrap-around porches that allow you to sit outside and enjoy the countryside, plus many of the homes have abundant windows so that extra light can enter the home and you can comfortably view your surroundings. 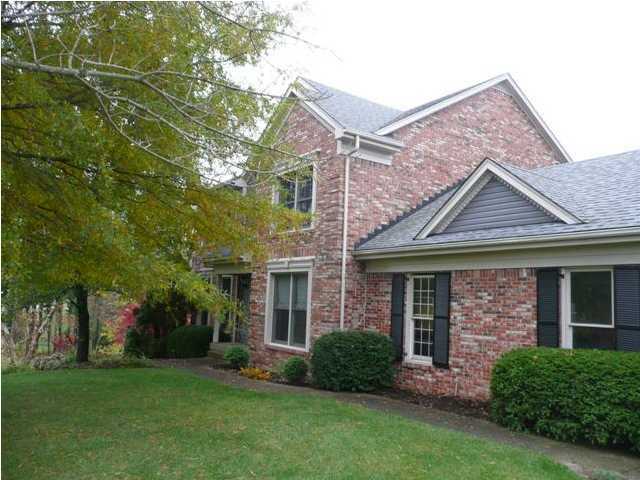 Living in the Northwood subdivision places you in a great Oldham County location. You are just a few minutes from Crestwood and all of its amenities and features, so residents of the neighborhood do not have to travel far for their basic needs. 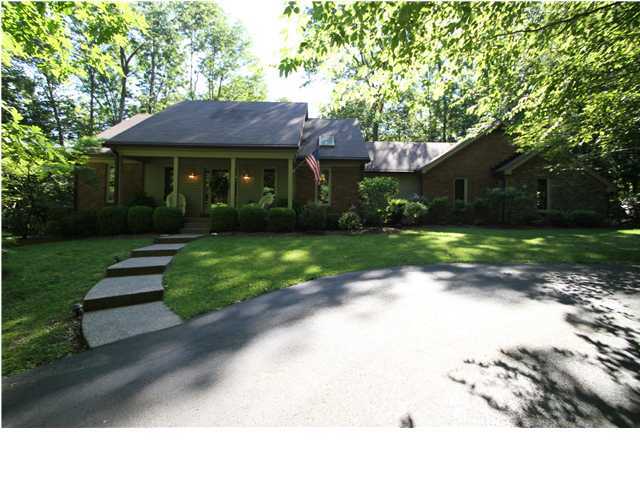 In addition, you have access to the award-winning Oldham County Public School System which helps to keep property values elevated and helps to draw new residents to the neighborhood continuously. In Crestwood, you will find a branch of the Oldham County Library, a grocery store, a drug store, plus several fast-food restaurants, all of which are very convenient to residents of Northwood. If you wish to have all of the benefits of a great neighborhood, easy access to amenities, plus the seclusion of a spacious lot, then you may want to give consideration to the Northwood subdivision. You can search the Louisville MLS listings found below for a Home for Sale in Northwood to find yourself the perfect new home.